BJP President Amit Shah on Sunday said over 250 terrorists were killed in the airstrike carried out by the Indian Air Force (IAF) on the "13th day of dastardly Pulwama Terror attack." 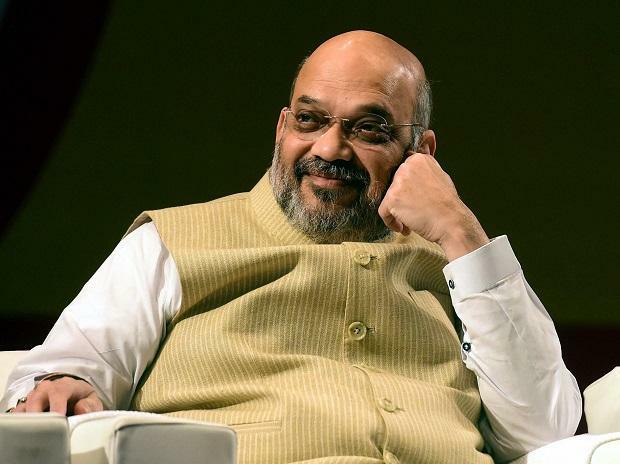 Addressing the 'Lakshya JITO' program, Shah spoke about the two major terror strikes of the last five years and outlined the central government's response against them. "In 5 years two major incidents happened...In URI and Pulwana.....after Uri attack our army entered Pakistan and did a surgical strike and took revenge of our soldiers' death." "After Pulwama attack, everyone thought surgical strike can't be done this time..now what will happen?... At that time Prime Minister Narendra Modi led central government did an airstrike on the 13th day and killed more than 250 terrorists without any harm on our side," Shah said. On February 28, West Bengal Chief Minister Mamata Banerjee had asked the government to spell out "details" of the exact place where the air raid was carried out and the casualties inflicted, stating that international media claimed that there was no damage in the strike. In the wee hours of February 26, the anti-terror operations carried out by the IAF targeted camps of dreaded terror outfit-Jaish-e-Mohammad-in Balakot in Pakistan's Khyber Pakhtunkhwa. A day later, on February 27, India foiled an attempt by Pakistan Air Force to carry out strikes in Jammu and Kashmir by shooting down an F-16 fighter jet.